This entry was posted on Monday, June 11th, 2007 at 2:56 pm and is filed under artist, Music, ragtime and song. 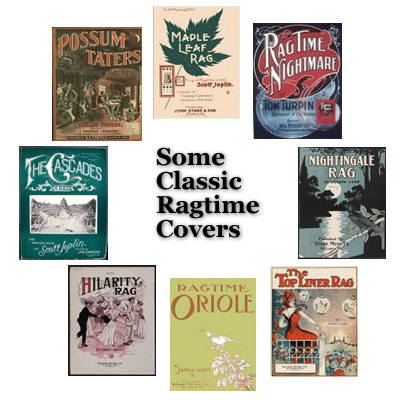 Tagged: classic ragtime, Music, rag, ragtime, scott joplin, sheet music. You can feed this entry. You can leave a response, or trackback from your own site. Keep this up, I’m thoroughly enjoying your blog! « Who was Tom Turpin?